Mukti Yoga is a 200/500 hour Yoga Alliance approved, Registered Yoga School. Mukti Yoga Teacher Training School was established in 2004 by Julie Rader. Since that time, the school has certified hundreds of teachers who continue to be the top instructors in their communities. Mukti Yoga is a style developed and refined by Julie Rader. It carries notes of the Vinyasa Flow style of the West, but, in homage to Julie’s rich training with Swami Janakananda and Swami Satyananda, goes well beyond the popular “power Vinyasa yoga” style. Mukti’s purpose is to bring ancient techniques to the modern yogi in a simple and profound way. Mukti is more dedicated than ever to sharing the true essence of yoga in a compassionate, educated, humble and deeply embodied way. Alignment based flow following a specific formula to keep students safe. We want people to practice Yoga for their entire lives, and this structure is the best way to make sure the body can tolerate this goal. This class formula varies depending on the season, time of day, moon cycle, influences of the world around us and the students in the room. No two classes are the same. We call this “intuitive” teaching, or teaching from the heart! The goal of any Mukti Yoga class is to move from the inside out. 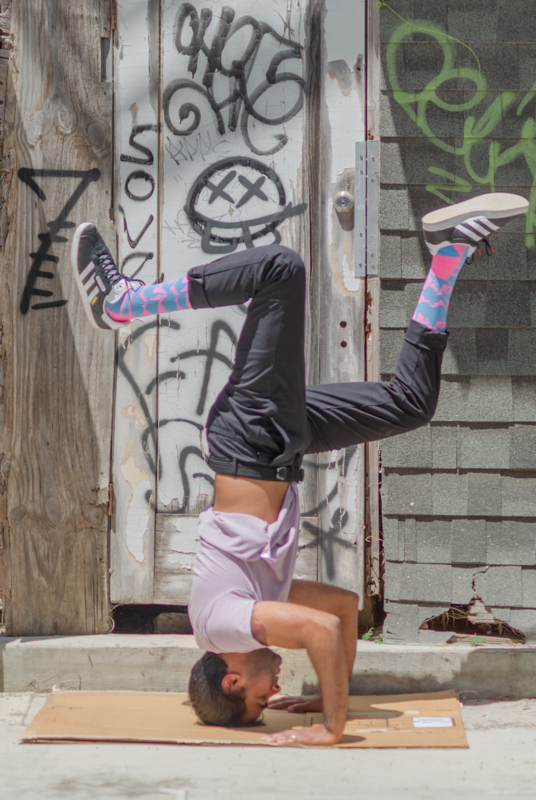 Rather than allowing the postures to dictate the class, energy comes first, moving students to a more open understanding of how the mind-body connection is at work in their lives. Founder Julie Rader leads an experienced, caring team of senior Mukti teachers who enhance each yogi’s experience with dedication and wisdom. 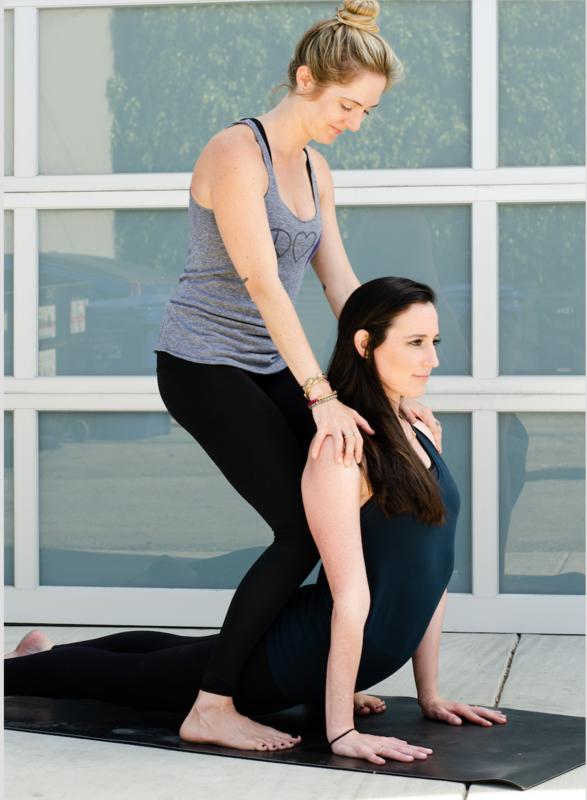 All Mukti Yoga staff is trained not only to practice physical yoga, but also to “live yoga,” acting out in service, compassion and concern for all. Sign up to receive our newsletter and learn about our upcoming trainings, retreats and special offers!